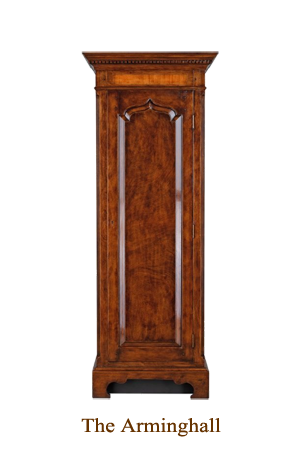 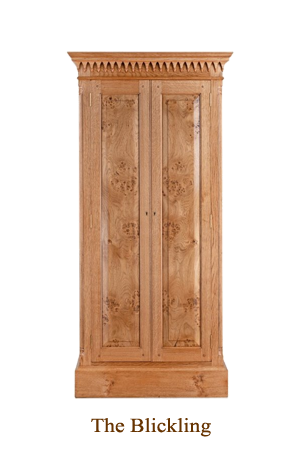 All cabinets are hand made and finished to the highest standards, they can be bespoke, made to order to your individual requirements. 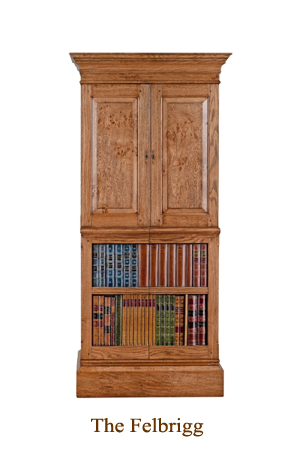 Cabinets can be supplied on their own or with a safe. 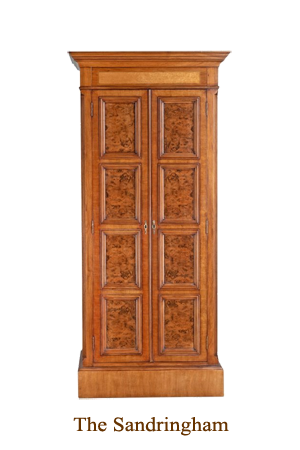 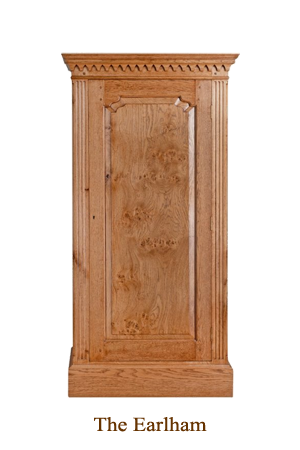 The bespoke gun cabinet design enables you to have a cabinet made to match your existing decor. 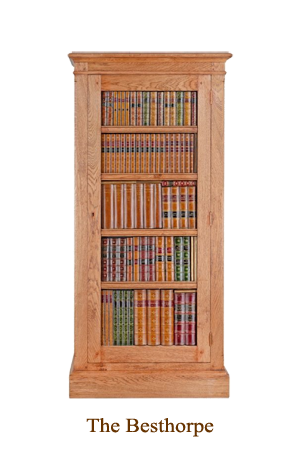 The safe can be securely fixed through the back of the cabinet to a suitable wall, this gives the opportunity of sighting the cabinet for ease of access for your guns and storing them within a suitable stable environment of temperature and humidity.